We have just finished our yearly month long summer retreat here at Pema Osel Ling, and we are excited to bring fresh energy to the program. 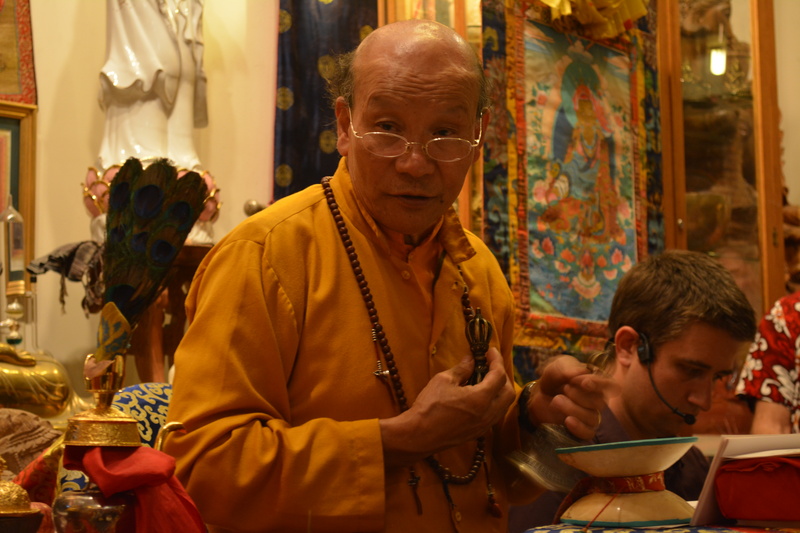 This months teaching webcast will be presented by Tulku Thadral Rinpoche on July 12 at 5 p.m. PST. We will send another email soon with more information.